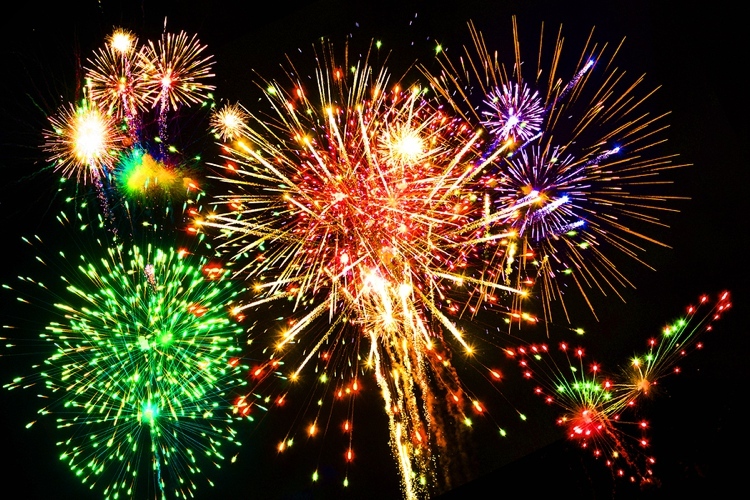 Cockermouth fireworks is being organised by the town council and will take place at Memorial Gardens on Sunday 3rd November 2019 The public footpath between Memorial Gardens and Harris Bridge will be closed for safety reasons between 5pm and 7pm. 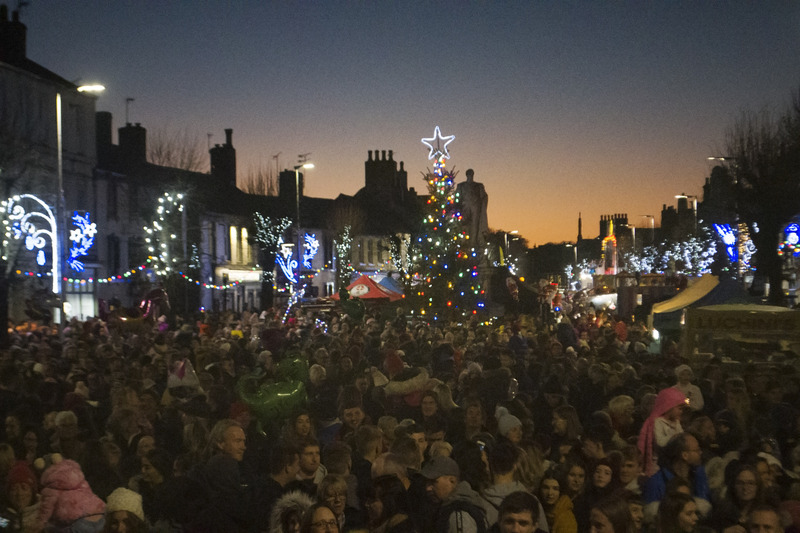 Come join us on Sunday 17th November 2019 from 2pm until 6pm for the annual switch on the Christmas Lights on Main Street Cockermouth. 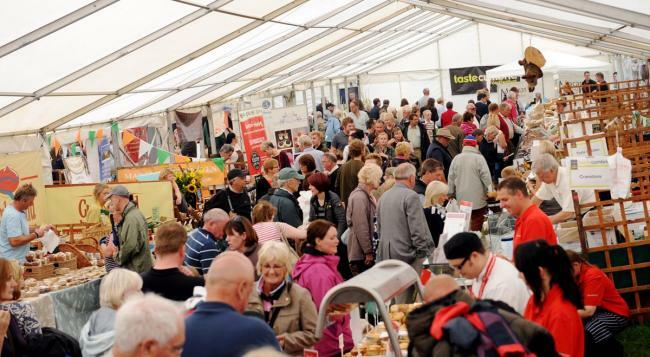 The 2019 Taste Christmas festival takes place in Cockermouth on Saturday, 7th and Sunday, 8th December.